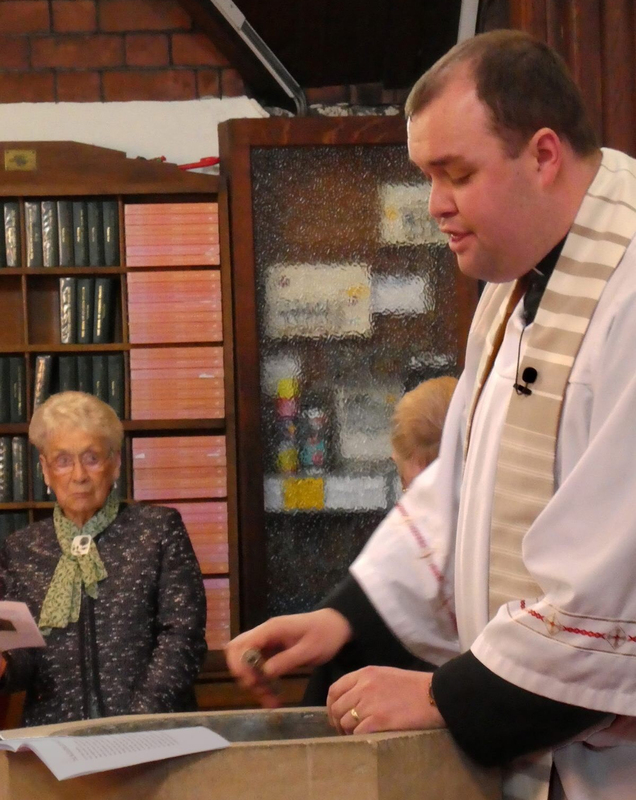 in the Diocese of St Asaph, covering north east Wales and mid Wales. During a Christening, your child will be baptised with water and welcome. It’s the start of an amazing journey of faith for your child and a special day for all your friends and family.